Listen to a special, one hour broadcast on Lancaster-based free improvising pianist Stephen Grew, one of the early-announced SHAPE artists of 2017, who, on December 6, will play a solo concert as part of SHAPE’s large showcase at the Novas Frequências festival in Rio de Janeiro. 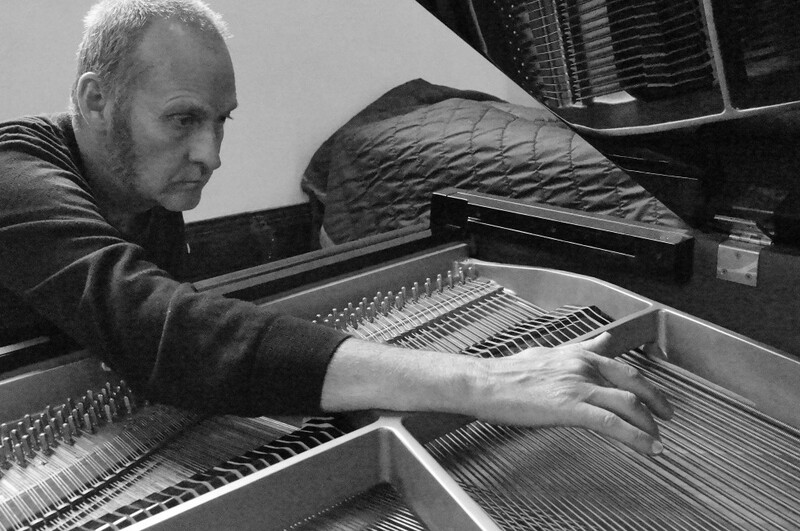 Stephen Grew has been playing totally improvised piano and electronic keyboard music for over 30 years. His music works with the life forces of the instrument, their sounds and a multiplicity of rhythmic patterns, dynamic extremes and whatever an improviser conjures in the creative moment. He has played in many European countries, toured relentlessly in his native country the UK and collaborated with many musicians, including the great British improvisers of our time. He also has countless recordings released on a variety of labels. The Novas Frequências festival starts on December 3, and continues until December 8. A total of 13 SHAPE acts, including Stephen Grew, Toxe and Mr. Mitch, will participate. Click here to find out more.